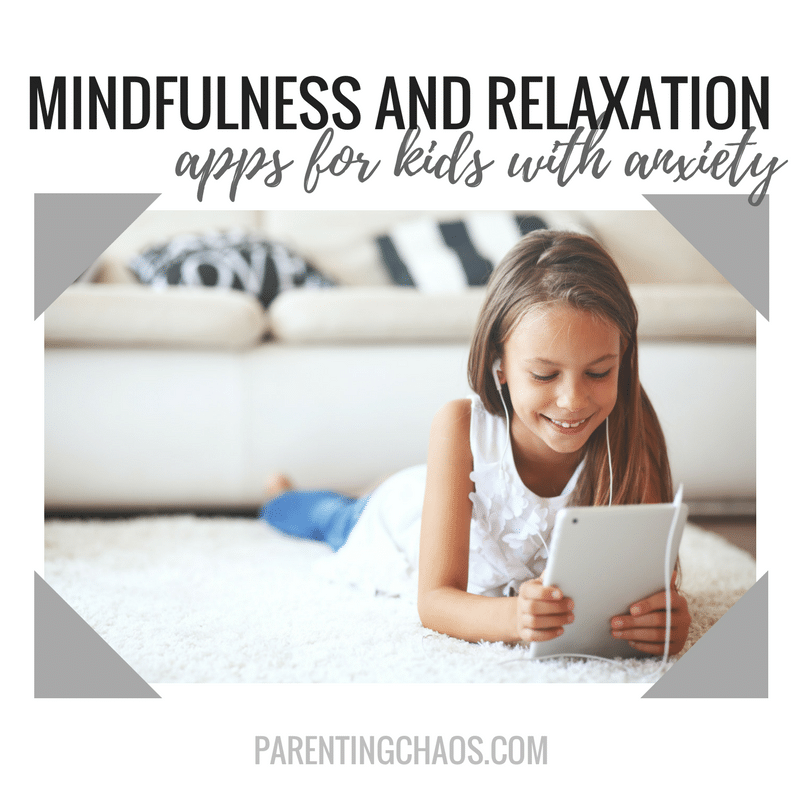 This year has been all about working on mindfulness for my child with Anxiety. Helping her develop coping skills before an anxiety attack has been huge for helping our daily activities run smoothly. 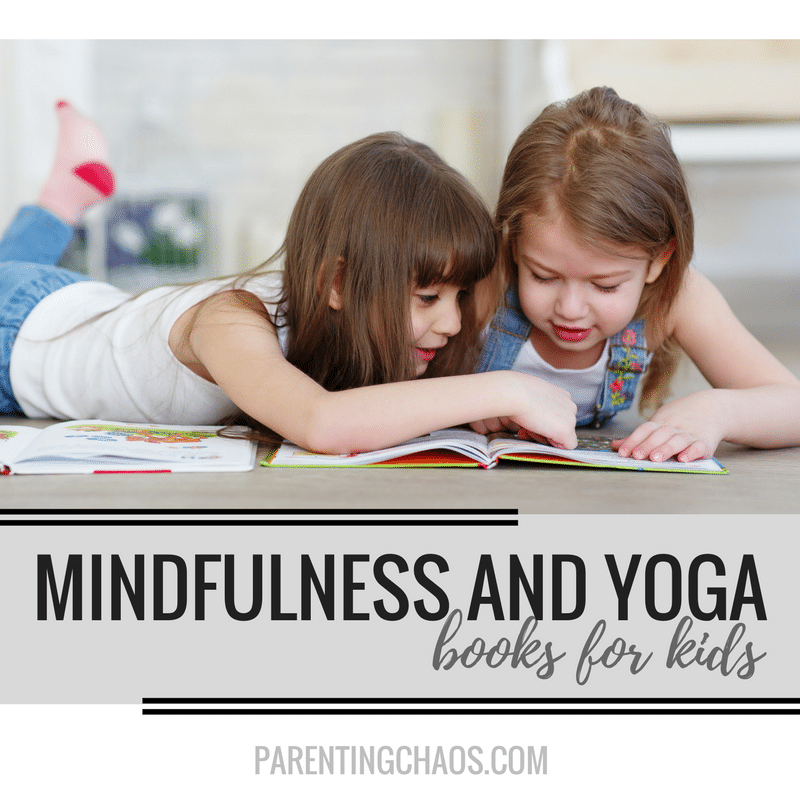 These 15 Mindfulness and Relaxation Books for Kids are some of our favorites that we have discovered while on this journey. 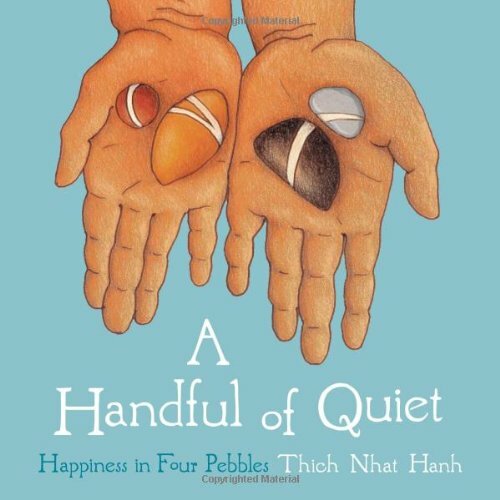 Buy this book on Amazon . 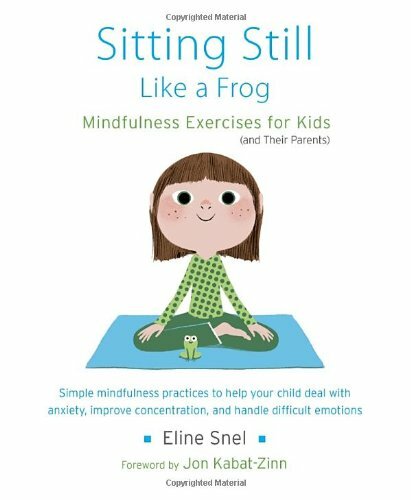 Kids of any age will learn simple exercises to help manage stress and emotions, find focus, and face challenges. 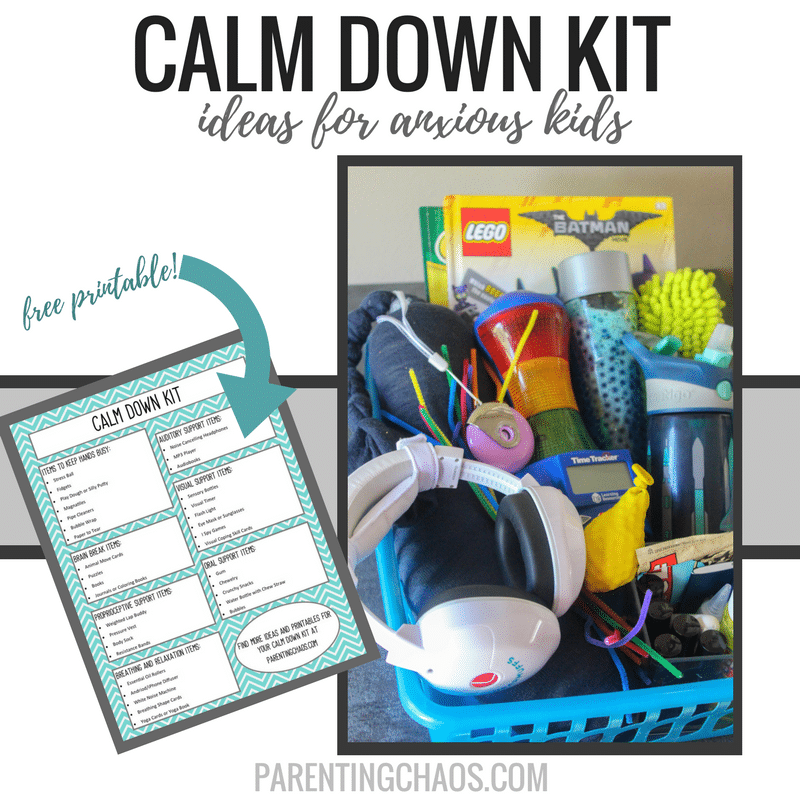 They’ll discover how to feel safe when scared, relax when anxious, spread kindness, and calm anger when frustrated. 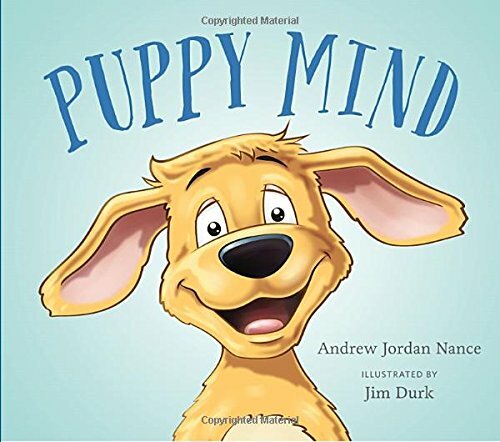 In this picture book for children and adults, illustrated by Jim Durk, who is adored by thousands of children for his many Clifford the Big Red Dog and Thomas the Steam Engine books, a young boy discovers his mind is like a puppy, always wandering away, into the past or the future. He sets about learning to train his puppy mind to heel to the present moment. Through remembering to breathe, the boy becomes a stronger and more caring master of his puppy mind, keeping it in the present, if only for a moment. 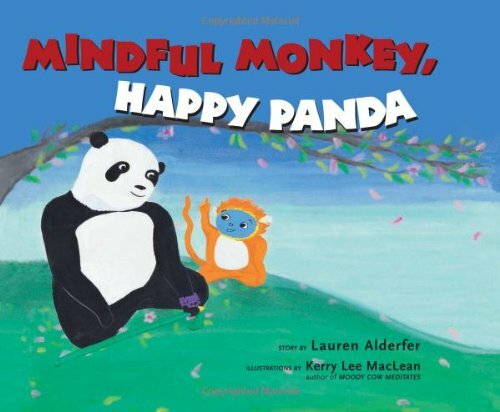 This little book is a very appealing introduction to mindfulness meditation for children and their parents. 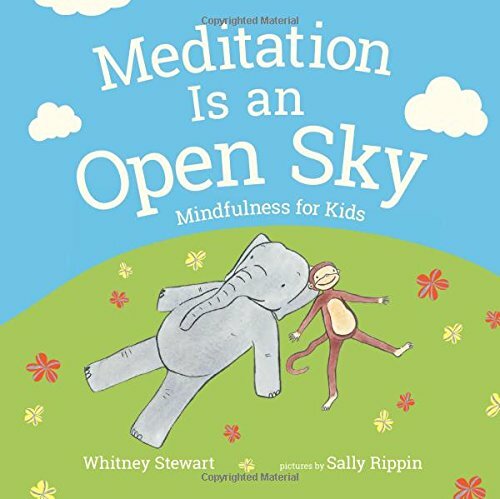 In a simple and accessible way, it describes what mindfulness is and how mindfulness-based practices can help children calm down, become more focused, fall asleep more easily, alleviate worry, manage anger, and generally become more patient and aware. 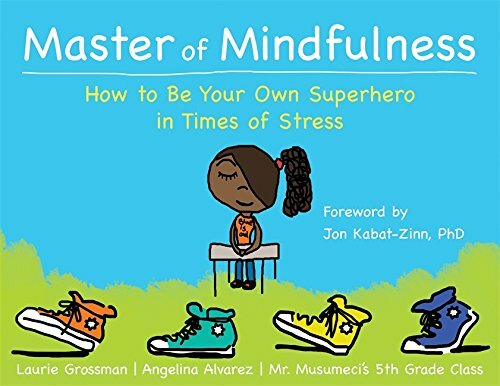 Master of Mindfulness is a unique and empowering book written for kids by kids, with cool illustrations and tips that show you how to be confident, get focused, stay calm, and tap into your own inner strength so that you can be your own superhero—no matter what life throws your way! 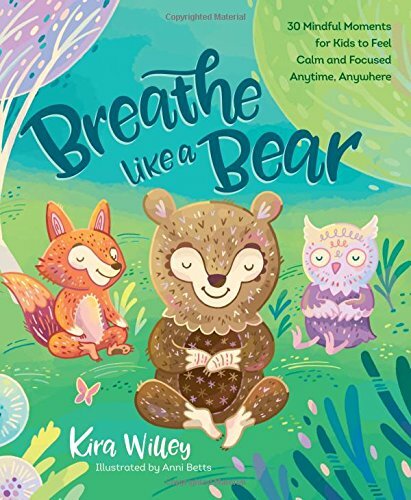 Follow a group of friends at school, at home, and at the beach as they experience just what it means to be present. 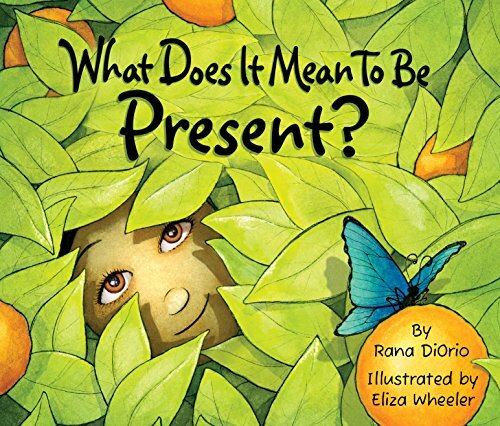 What Does It Mean to Be Present? 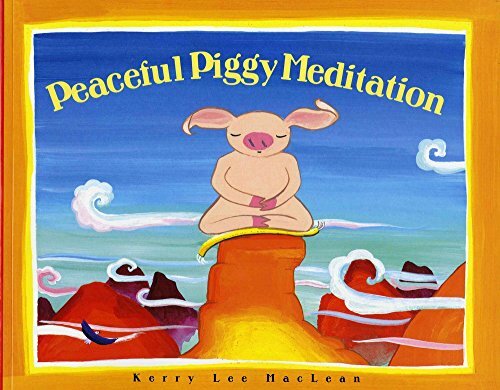 has received multiple awards including the The Moonbeam Gold Children’s Book Award for Mind-Body-Spirit/Self-Esteem. Henry is a lot of fun when he’s not storming through the house, so Emma decides to teach him how to be still. 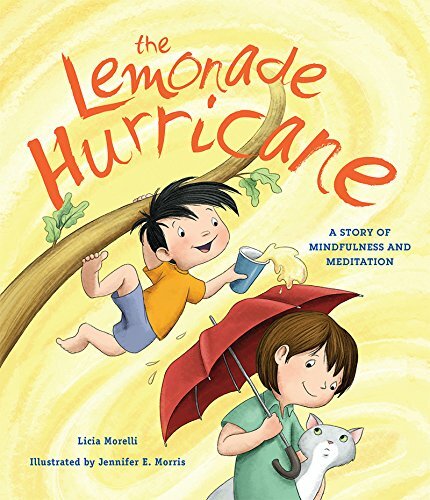 By showing him how to sit, bow, and breathe, Emma is able to calm the hurricane within Henry. 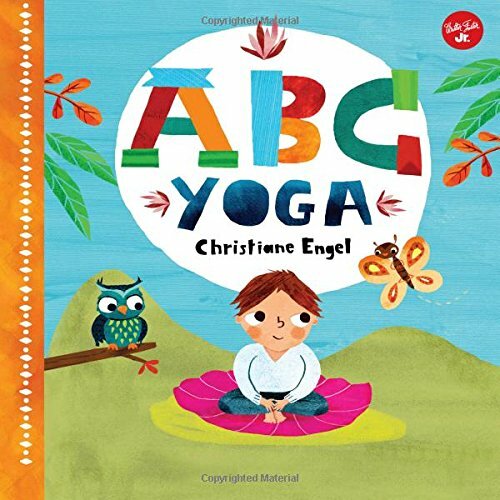 Pairing simplified yoga poses with alphabetized animals and objects, ABC Yoga features colorful illustrations of children and animals practicing yoga along with playful rhymes to explain each movement. 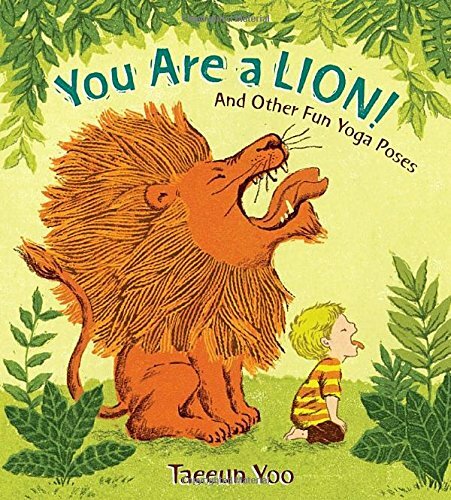 A fun family read, this interactive title is perfect for teaching toddlers their ABCs, as well as introducing them to familiar animals and basic, simplified yoga poses that promote health and well-being. Yoga has the power of transformation. Not only does it strengthen bodies and calm minds, but with a little imagination, it can show us that anything is possible. 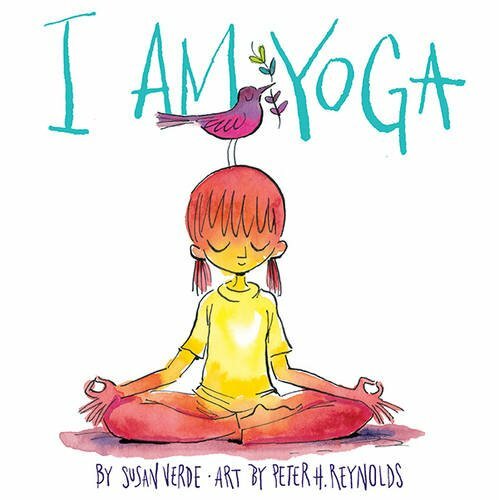 New York Times bestselling illustrator Peter H. Reynolds teams up with author and certified Yoga instructor Susan Verde in this book about creativity and the power of self-expression. 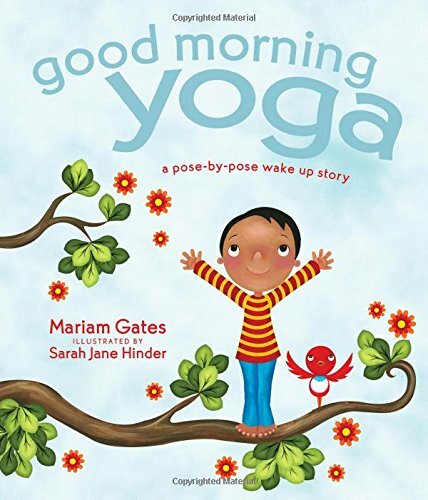 I Am Yoga encourages children to explore the world of Yoga and make room in their hearts for the world beyond it. Read this book for free on Kindle Unlimited . 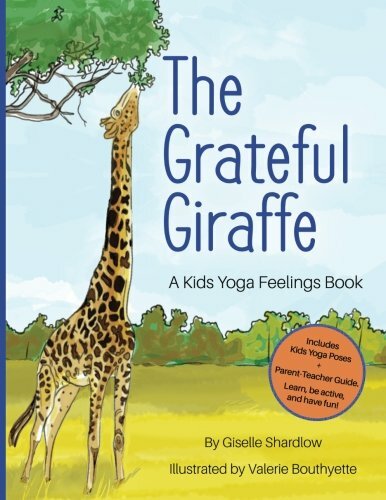 This feelings yoga book for toddlers and preschoolers visits countries around the world to learn about various animals and talk about feelings! P.S. 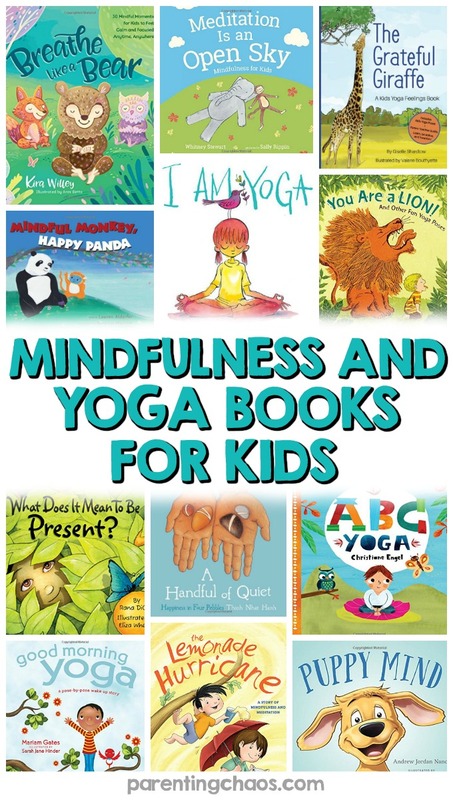 Looking for more ways to explore Mindfulness and Relaxation with your child? Check out this awesome list of apps!